The widow of a state lawmaker who killed himself late last year will not run in this year’s primary or general elections to fill her husband’s vacant seat. 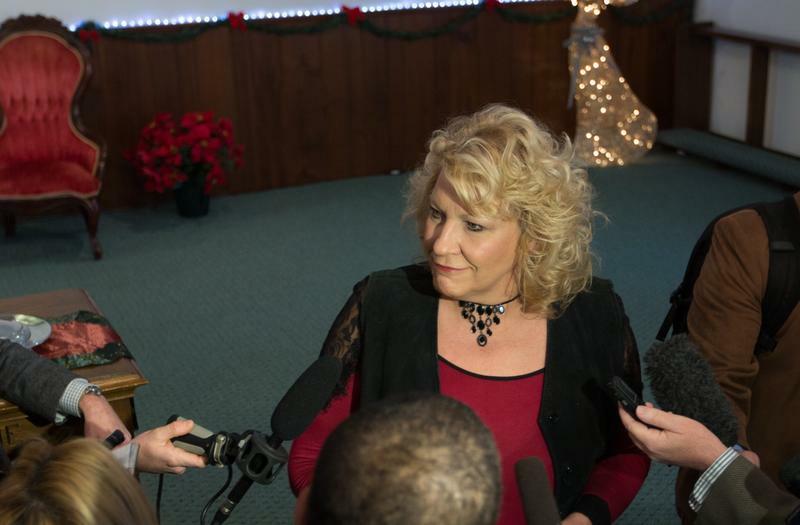 Rebecca Johnson announced her candidacy the day after the death of her husband Rep. Dan Johnson, a pastor from Bullitt County, died of a self-inflicted gunshot wound in December. Kentucky State Representative Dan Johnson apparently killed himself Wednesday night after facing sexual assault allegations. Cincinnati Mayor John Cranley appoints a new Vice Mayor and Budget Chair. Cincinnati Police officers may have violated the department's Taser policy. 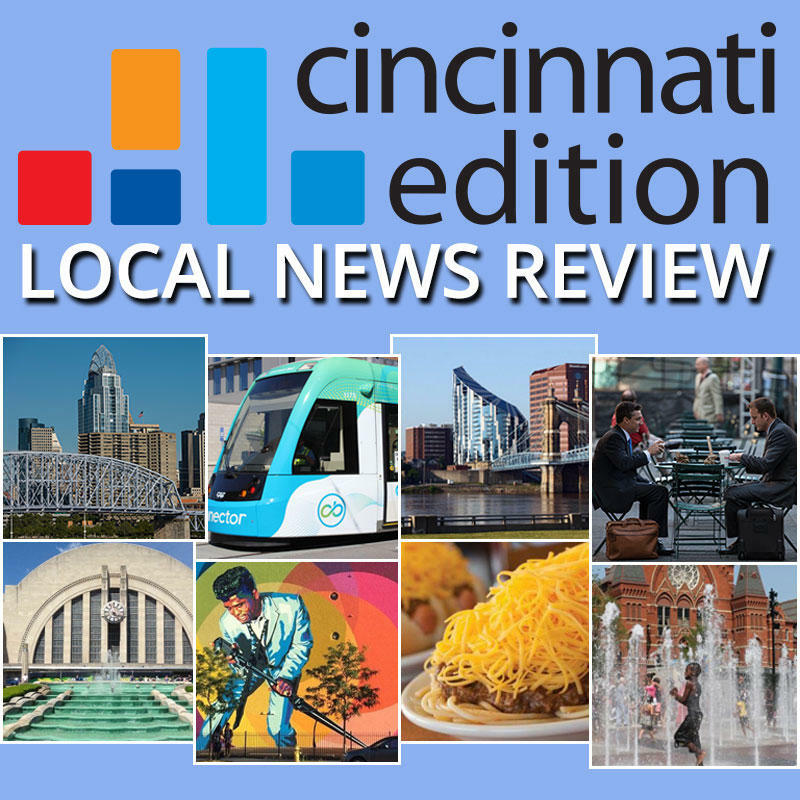 And the Southwest Ohio Regional Transit Authority (SORTA) board votes to continue its operation and maintenance of the Cincinnati Bell Connector.